← Content Marketing – On who or what should you focus? When we create any sort of content for marketing purposes, we all, as business owners, want it to have a positive effect on our prospective customer or reader. Otherwise, why go to the trouble of writing it? Ideally we want to build some sort of ‘trust’ with this prospective audience, do we not? Using catchy headlines and producing a grammatically well-written article is important when attracting both your reader and the search engines. But that alone, is not what will help engage your audience and develop some form of trust with them. Let’s say, for example that you are working in the HR sector and your prospect is looking to solve a problem like absenteeism. They are unlikely to just contact the first HR consultancy that they find. They want to do a little research on the subject, in order to find out who to go to for help. Consumers today usually want to try to understand a little more about how they should deal with the issue themselves, and do a little research. So your articles should contain an element of advice and display a little of your own knowledge. The theme of your article should maybe focus on how YOU understand the specific problem and maybe how you have helped others in a similar situation to your prospective customer. In essence, your content needs to have a real FOCUS on one subject, and not seem like you are trying too hard to show that you know everything. It must draw your reader towards you. This is the REAL value for your prospect when they are making their decision as to who they will do business with, as they can recognise your deeper expertise. With carefully-constructed content, which is relevant and engaging to the customer, you can actually start to build the trust you need. This allows you to then provide the next step in your customer’s ‘route of learning’ which will take them closer to you. this ‘next step’ may be a document containing more information which keeps the attention of your reader and can be a clever way of qualifying them as a suitable target. By having content written and published independently, away from your own website, it can be even more effective – It is seen as a sort of an ‘endorsement’ of your abilities, if it has appeared on a respected 3rd party website or digital magazine. Any backlinks provided from well-written content on websites with good page rank are also of considerable benefit and can improve your own website page rank. 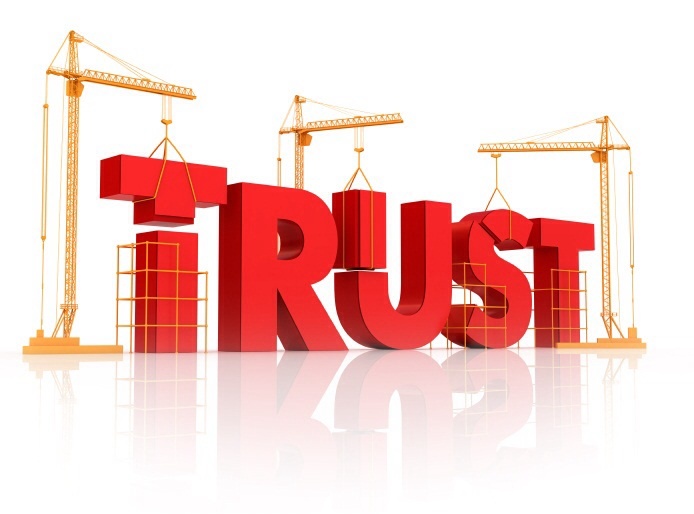 All these different can help to build up your reputation and therefore create the ‘trust’ in your brand. I hope this helps you in formulating your content marketing plan. Digital content marketing specialist who understands communication in all it's forms. Experienced speaker and online publisher at M3 Media Publishing. This entry was posted in Article Writing, Content Marketing, Internet Marketing, Marketing and tagged attracting customers, Content expert, content focus, content marketing, m3 media publishing, marketing. Bookmark the permalink.